Akola (Maharashtra) based Shri Mahalaxmi Real Estate Agency is “A Real-Estate Guide You Can Trust”. Catering to the wide domain of Realty World, we have established ourselves as a reliable Real Estate Consultant, Real Estate Contractor, Home Loan Consultant, and Building Material Supplier. We also hold expertise in offering Construction Services, Architectural Services, Vastu Interior Designing Services, and Property Documentation Services. All the services are provided by the professionals who are expert in their domain. They work by adopting unique methodology, which is selected after extensive research and trials & tests. Our professionals have enabled us to reach the zenith of excellence by providing uncompromising assistance and satisfaction to the clients. We have actively served the clients with our adaptable realty solutions in Akola, Washim , Wardha , Yavatmal , Buldhana (Khamgaon, Shegaon), Amaravati and other places in Maharashtra. 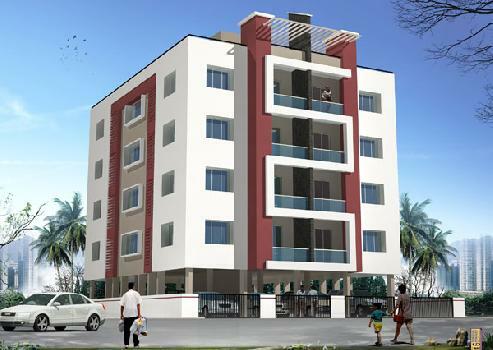 Shakambari Constructions is launching new Residential Project i.e. Shakambari "Shikhar", situated at Ramdas Peth Near Railway St., Akola, Maharashtra. Residencial plot for sale in posh locality Toshniwal layout akola - (/Akola) Area: 8000 Sq.ft. / 8000 Sq.ft. 6033 sqft residencial plot for sale at Bhartiya layout Geeta nagar akola - (Geeta Nagar/Akola) 6033 Sq.ft. 27 residencial plots 83000 sqft for sale in survey no. 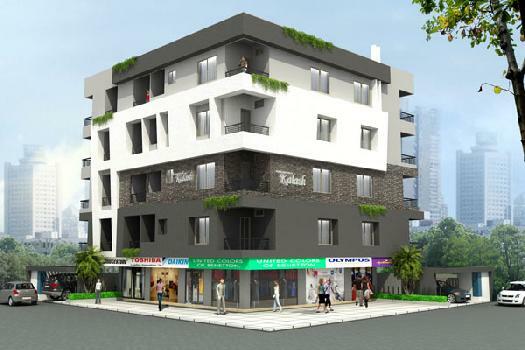 22/1 of Khadki, Magrulpeer road akola - (Khadki/Akola) Area: 83000 Sq.ft. / 83000 Sq.ft. 8822 Sqft Residencial Plot for Sale At Maa Annapur - (/Akola) 8822 Sq.ft. 4000 Sqft Residencial Plot for Sale - (Ring Road/Akola) Area: 4000 Sq.ft. / 4000 Sq.ft.